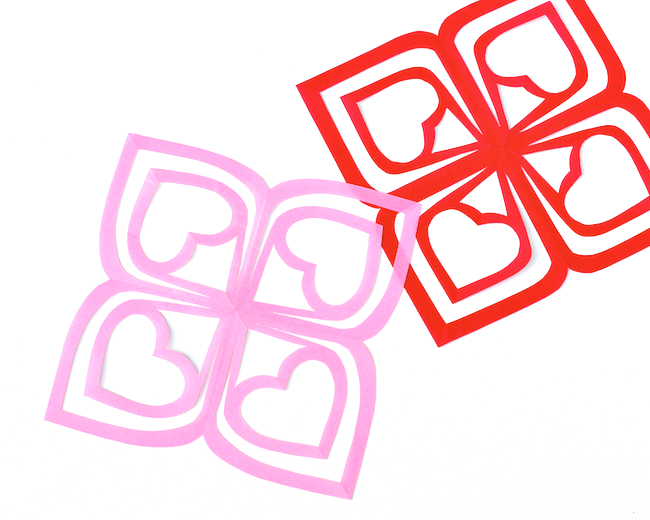 Looking for a sweet & simple Valentine's Day activity? 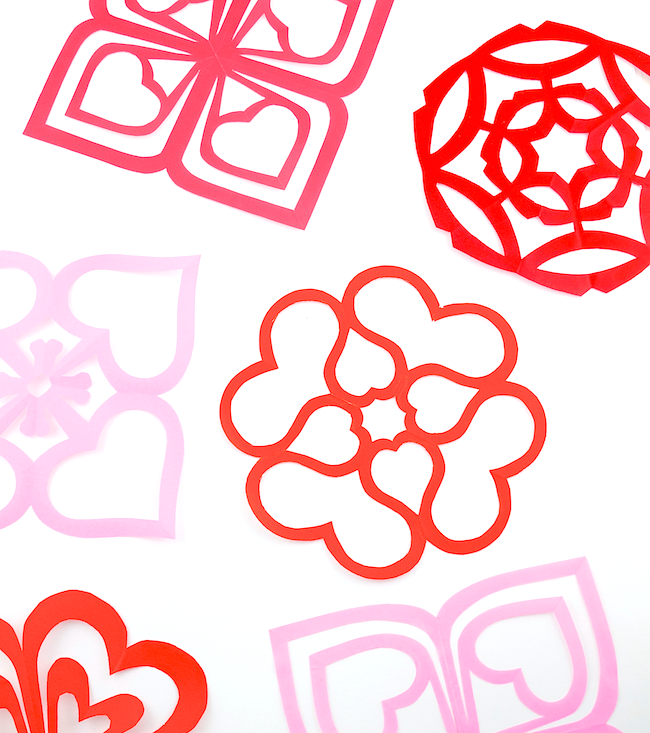 There are quite a few kirigami designs that are perfect for celebrating love day (or any other day for that matter. Fangs ... skip the fangs, keep the lips and you've got Kisses!